We’ve put together the following Hungarian Grand Prix Questions and Answers based on fan requests we’ve received over the last few years. If you have anything to add or have any further questions, please get in touch. 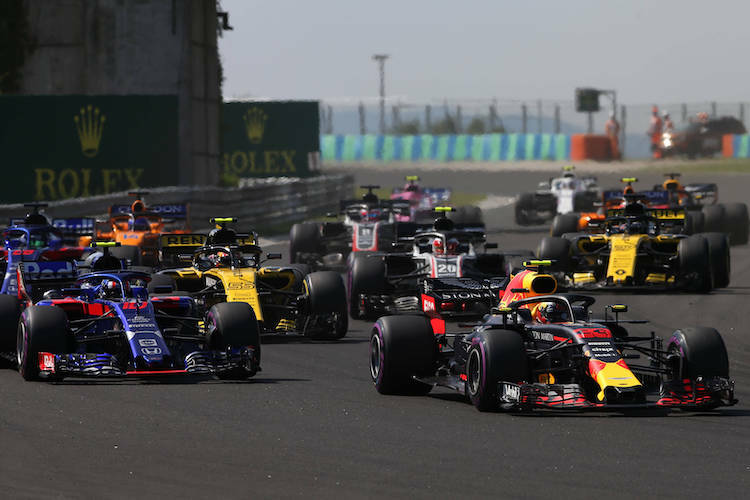 Where is the Hungarian Grand Prix located? The Hungaroring is located in the beautifully hilly surroundings of Budapest, with the capital cityjust 20km from the track. You get free trackside parking with all tickets to the Hungarian Grand Prix. Purchasing a minimum of 4 Super Gold tickets (the most expensive tickets) comes with access to the special parking zone within the Grand Prix circuit. The Hungaroring Grand Prix circuit is located 18 km northeast of Budapest, near the small town of Mogyoród. Ferihegy International Airport is the nearest airport, which is well connected to all the major European cities. Budapest is well connected to other European cities by train as well. Once in Budapest, take the suburban railway line H8 to Gödöllő and alight at Szilasliget or Mogyoród railway stations. The Hungaroring Grand Prix circuit is a walk of 30-40 minutes from the station. Can we take food and drinks (alcohol) into the circuit? You will find a variety of food stands selling hot dogs, hamburgers, Hungarian deep-fried flatbread, and pizzas at the venue, but these can be expensive. If you want to eat healthy, it’s a good idea to take your own food to the circuit. Also, since the Hungarian Grand Prix is at the peak of summer, so stay hydrated. You can fill your water bottle for free at various points at the circuit. You may be allowed to take one bottle of alcohol if it’s in a plastic bottle. If you don’t want to carry own alcohol, don’t worry, cheap beer is available at the circuit. What hotels are near to Hungarian Grand Prix circuit? Tip – Book your room several months or more in advance to ensure you get a hotel closer to the circuit. Does Hungarian Grand Prix circuit have camping facilities? Zengo, is the only permanent campsite next to the Hungarian F1 circuit. However, it’s not advisable to go camping if you are travelling with children as the camp area is small and tends to get loud. How long is the Hungarian Grand Prix circuit? The Hungarian Grand Prix track length is 4.381 km and the total race covers a distance of 306.630 km. 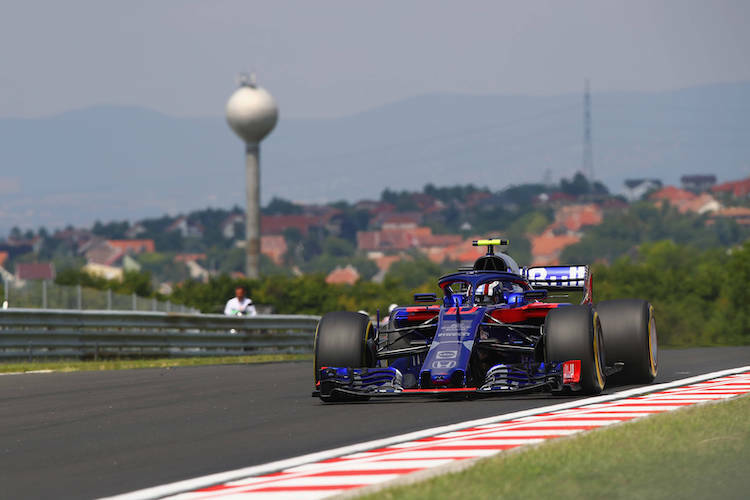 What is the weather at Hungarian Grand Prix circuit? The Grand Prix is in the peak of Hungarian summer. Drink lots of water and carry your sunscreen. If possible, buy a seat in the covered grandstands. The Hungarian currency is the Forint (Ft). Some businesses also accept the Euro. What is the zip code for Hungarian Grand Prix circuit? What are the map coordinates for Hungarian Grand Prix circuit? If you have any question or useful tips for fellow fans please get in touch.